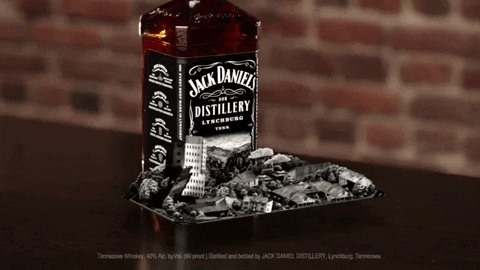 On Monday, the company published the Jack Daniel's AR Experience to the App Store and Google Play. 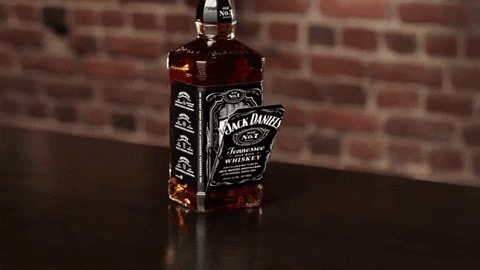 Equipped with the app and any size bottle of Jack (or at least a crisp photo of one), users can scan the label and access three AR experiences, including stories about the whiskey's namesake, a review of the distilling process, and a tour of the brand's headquarters in Lynchburg, Tennessee. Marker-based AR activations have become a familiar AR marketing tactic for the bottled booze industry, with Shackleton Whisky, Glenlivet, and Bombay Sapphire among the other brands partaking. In fact, Treasury Wine Estates has practically built its entire business on various lines of scannable wine labels, including 19 Crimes, Walking Dead, and Brazen wines. The experience itself is very similar to the apps for Patron Tequila and The Macallan, which also revolve around telling the story of their products in AR. Therefore, within the current arena of mobile AR marketing for packaged goods, perhaps there's not much need to reinvent the wheel. But as the best known among the aforementioned alcoholic beverages, this new feature marks a new level of high profile execution for AR that will likely pull even more brands into the bleeding edge marketing practice.